I was able to stay home this week end and it was a blessing to sleep in my own bed. AMEN! It so happened to be FATHER’S DAY and my son had me come to the platform for opening prayer. The buildings were full as well as the altars. It is exciting to see the church I gave 3 decades of life to pastor still winning the unsaved. Sunday morning my son preached a wonderful message on fathers in the Bible. Also, Sunday night he delivered a message titled, “ANOTHER RELATIONSHIP WITH THE HOLY SPIRIT.” These were two great truths. 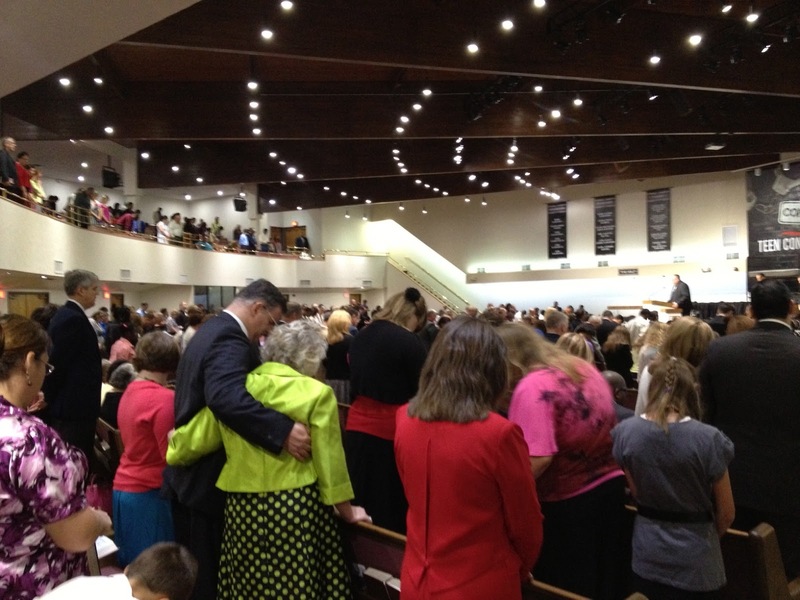 I believe you can listen to those sermons on LONGVIEW BAPTIST TEMPLE’S web site. It would be well worth taking the time to listen to them. This week will be the 19th consecutive NATIONAL TEEN CONVENTION. Many will be traveling from across America to bring their teens to this week of teaching and preaching. It will be a great week with many life-changing decisions being made by adults and youth alike. The finishing touches are being made on these two block buster books. 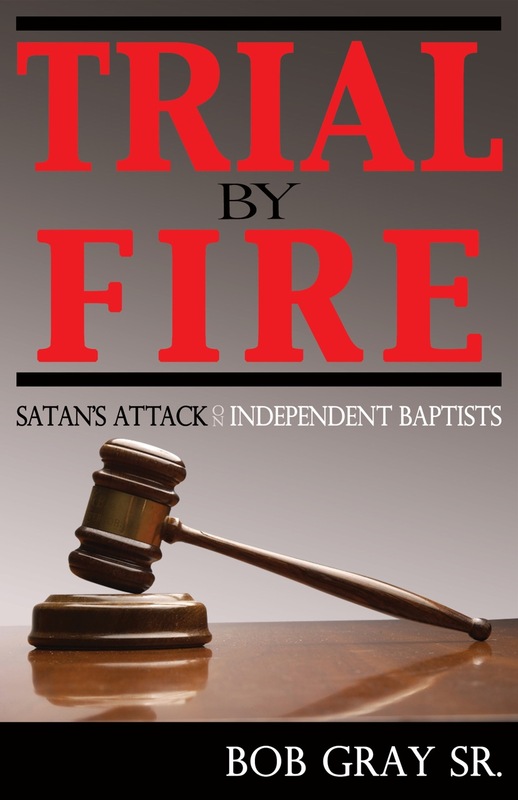 If you loved WHEN PRINCIPLE WAS KING I know you will love JACK HYLES-The Communicator and TRIAL BY FIRE. This has been quite a project working on two books at the same time. These are not small books either. Both will be 400 plus in pages, in hard back book form, and with beautiful dust jackets. To those of you who felt I should not have mentioned Jack Schaap in WHEN PRINCIPLE WAS KING will not find him mentioned in JACK HYLES-The Communicator. I stand by my usage of him in the WPWK book, not to hurt him, but to warn the rest of us about his flawed principles. I believe time has proven to be on my side on this issue. 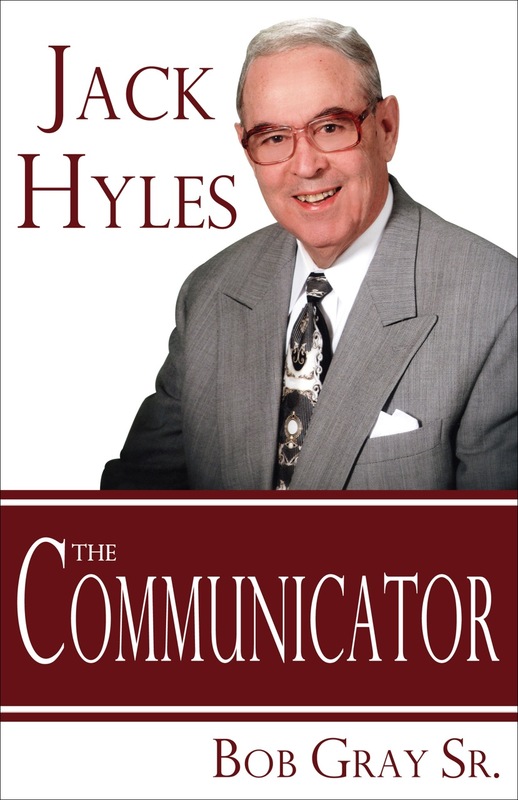 You may feel free to purchase JACK HYLES-The Communicator without fear of his name being mentioned. I cannot say the same for TRIAL BY FIRE. Jack is mentioned a few times in TRIAL BY FIRE to be of aid and warning to the next wave of youth coming on the scene not to make similar missteps. I have given the remainder of my life to winning souls, traveling to preach, helping local churches, and writing books. Most of the books written by others today are simply transcribed sermons. My desire is to make the next generation think and not let our heroes of the faith just fade into the sunset with internet bashing being the last thing associated with our heroes. Great works were built in the last generation by great servants of God. Tom Brokaw has a book titled “THE GREATEST GENERATION” rightfully giving credit to our parents and grandparents who fought to keep us free. I contend that we, as Christians, also have some spiritual heroes that made up “THE GREATEST GENERATION” who fought for our spiritual freedom. It is a shame they are not studied too! Lord willing I hope to keep writing so our youth will not fall into the trap of the likes of the “Emerging Church” conclave that spend their time casting aspersions on our heroes of the faith while having built nothing of any spiritual value.